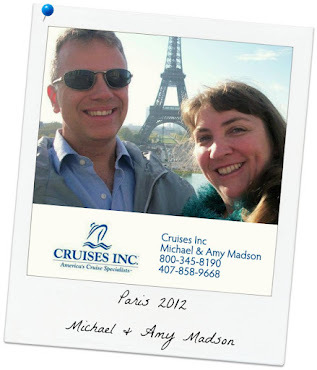 We Cruise Too! : Carnival announces new Fun Ship 2.0 - upgrades and enhancements rolling out fleetwide! Carnival announces new Fun Ship 2.0 - upgrades and enhancements rolling out fleetwide! MIAMI, Oct. 3, 2011 /PRNewswire/ -- Carnival Cruise Lines today unveiled Fun Ship 2.0, a program that will dramatically transform its on-board guest experience to deliver even more memorable vacations. The multi-year effort will offer guests mouth-watering new dining choices, more exciting bars and lounges, and captivating entertainment options through innovative partnerships and new branded spaces. In the first phase alone, which extends through the end of 2015, Carnival will invest more than $500 million across its fleet. At an event today in New York City, Carnival announced partnerships with entertainer George Lopez, who will become Carnival's creative director for comedy and enhance its fleetwide comedy clubs; Food Network star Guy Fieri, who will develop a burger venue called Guy's Burger Joint; leading video game manufacturer EA SPORTS to create the first-ever EA SPORTS Bar at sea, and Hasbro for new larger-than-life game shows featuring iconic games and brands. The company also worked with leading production talent to create a high-energy musical showcase and announced that celebrity song master DJ IRIE was named Official DJ of Carnival Cruise Lines. Plus, Carnival announced more of its unique branded spaces with the RedFrog Rum Bar, BlueIguana Tequila Bar and three other fun themed bars and lounges, as well as a new complimentary BlueIguana Cantina casual dining option. "Fun Ship 2.0 is the largest and most ambitious initiative that our company has ever undertaken and it will serve to significantly transform the Carnival vacation experience for our guests," said Gerry Cahill, president and CEO of Carnival Cruise Lines. "Through breakthrough partnerships with some of today's biggest talents and most popular entertainment brands, plus our very own new branded experiences and on-board destinations, Carnival fans and those new to our cruises are destined for an incredible vacation experience." Through its partnership with comedian and TV personality George Lopez, Carnival will bring even more laughs to The Punchliner Comedy Club Presented by George Lopez. As Carnival's "curator of comedy," Lopez will act as a consultant on the vetting and hiring of comedic talent in one of the line's most popular nighttime entertainment options, and advise on decor, lighting, music and more to enhance the overall comedy club experience. Hilarious pre-recorded voice and video messages from Lopez will welcome guests and club patrons, and a new Punchliner Comedy Brunch will keep diners laughing with live comedic entertainment in the line's main dining rooms. Over the next year, the revamped clubs will roll out fleetwide, creating laughter during multiple shows each voyage. At Guy's Burger Joint, Carnival and successful restaurateur, cookbook author and television star Guy Fieri have come together to cook up the best burgers at sea, and best of all, they're free! Guests have a choice of delicious fresh-off-the-grill burgers designed by Fieri, or they can make their own at a condiment bar by adding a variety of tasty toppings. Burgers are complemented by hand-cut fries. For lunch, a snack or dinner, guests can drop by this laid-back poolside dining venue modeled after a road-side burger joint off an iconic coastal highway. Under license from Hasbro, Inc., Carnival will create Hasbro, The Game Show, a new series of larger-than-life productions and entertainment activities based on the popular Family Game Night television show from The Hub. Hasbro, The Game Show will put guests right in the middle of their favorite Hasbro games. Six main games are to be featured: Sorry Sliders, which involves a giant shuffleboard court; Simon Flash, where two teams of four guests wear giant light-up color boxes and must shuffle themselves quickly to repeat a color sequence; Yahtzee Bowling, with a giant ball and larger-than-life-sized bowling pins; Operation, which is set up like a skee-ball board where contestants try to get the balls into different slots on the "patient's" body, and Connect 4 Basketball, which uses a basketball setup rather than the traditional checkers to play. Carnival's new themed bars and lounges fit any occasion, offering guests new destinations in a distinctive environment and signature drink menus to provide unique and unforgettable experiences. These bars will encourage guests to socialize and try interesting drink concoctions formulated by our expert mixologists. Shorts and flip flops are welcome at Carnival's two new fun and relaxed poolside destinations. 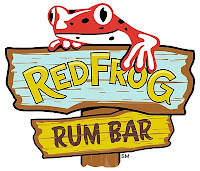 RedFrog Rum Bar offers guests the quintessential Caribbean vacation vibe with a pool-side version of the popular Caribbean themed RedFrog Pub, which debuted on the Carnival Magic. 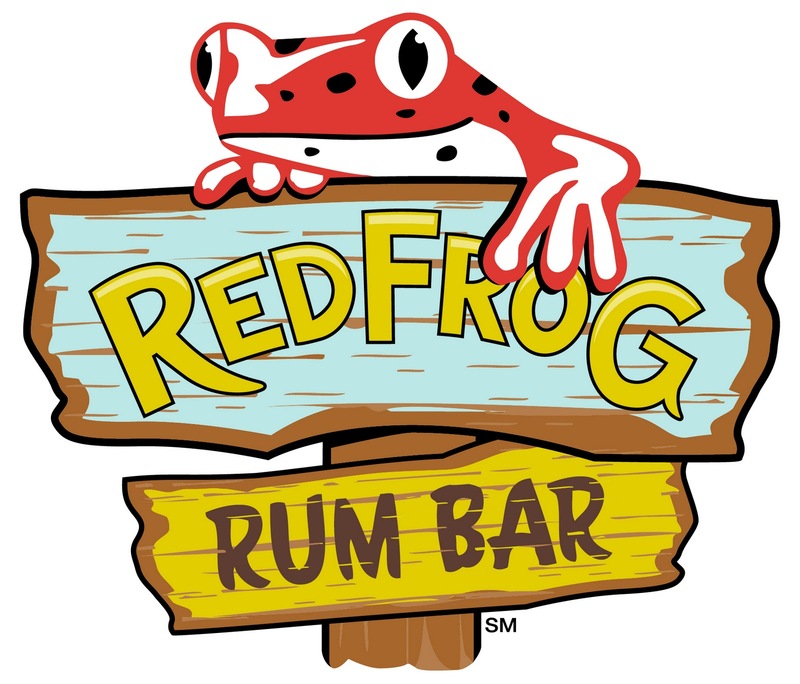 It will specialize in refreshing Caribbean rum-based frozen drinks and beers, including Carnival's private label draft brew, ThirstyFrog Red. 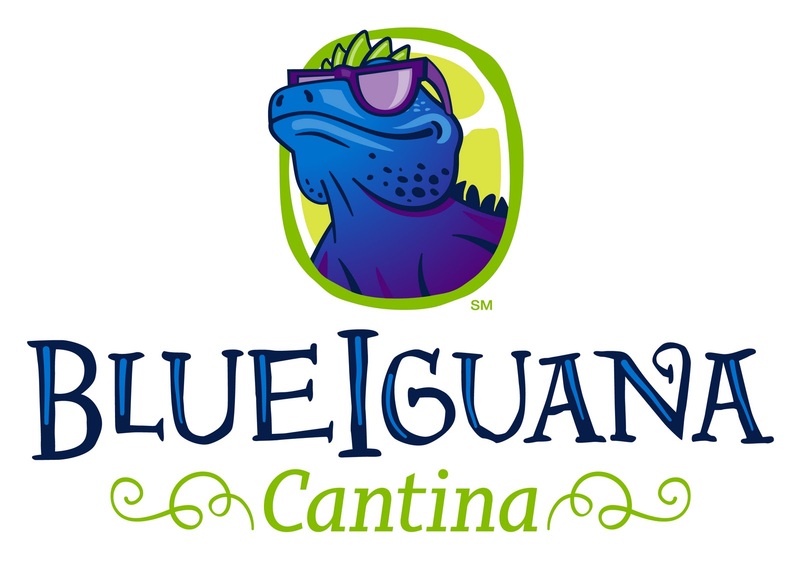 Just across the deck will be BlueIguana Tequila Bar, providing a laid-back Mexican-themed atmosphere and specializing in delicious tequila-based frozen drinks and Mexican beers. Live music will fill the area as performers will entertain patrons at both bars, along with those enjoying fun in the sun by the pool. To cure what ails you, Alchemy Bar is Carnival's vintage-themed cocktail "pharmacy," the go-to spot for guests who are seeking a unique experience with interesting drink flavors and ingredients. Carnival's expert mixologists will "prescribe" concoctions from different fun categories or guests can also try their hand at creating their own custom cocktails. Meanwhile, The Library Bar is a new intimate cocktail lounge featuring bar service and automatic wine dispensers, ideal for guests seeking a more relaxed and quiet venue. Carnival is expanding on its wide array of dining options with exciting new venues that focus on free favorite foods that are highly popular among guests including burgers at Guy's Burger Joint and fresh Mexican cuisine at the new BlueIguana Cantina. This complimentary poolside dining destination offers guests freshly made burritos and tacos on homemade tortillas they can make their own with a variety of salsas and toppings. Hungry vacationers can also watch the tortilla maker create fresh wheat and jalapeno tortillas, then enjoy three types of tacos with a variety of toppings, and three kinds of burritos with fantastic fillings, plus chips and salsa. Playlist Productions is a dramatic retooling of the line's legendary revues that combine captivating live performances with high-tech LED staging and special effects that set a new standard in seagoing productions. These popular music-driven revues featuring a diversity of musical styles, genres and eras are designed to appeal to a broad cross-section of guests. Playlist Performances will have guests singing along and dancing in their seats during the hit-packed, 30-minute shows created by leading producers, directors and choreographers who have worked on critically acclaimed productions for Broadway, London's West End and some of the world's most popular musical acts. Guests will groove to "Motor City" which celebrates the R&B Motown sound of the 1960s and '70s, and "Divas" which combines music, dance and fashion to feature tunes from iconic female entertainers. "Latin Nights" offers a fusion of Latin culture, rhythmic music and hot choreography while "The Brits!" features tunes from the UK's most famous artists of all time. These exciting new shows will premiere on Carnival Breeze when it enters service next summer, followed by other vessels. Known for keeping Miami and Las Vegas crowds pumped and on their feet, award-winning DJ IRIE was also named the Official DJ of Carnival Cruise Lines. In this new role, he will create and lead "DJ IRIE's Spin'iversity" to train and develop the musical skills and personalities of on-board DJ talent to boost the overall music experience for guests of all ages. Carnival is further enhancing its night club experience, offering a unique and lively atmosphere and expanded music offerings.